When I first met Diamond, I was standing behind my booth at my very first birth fair. 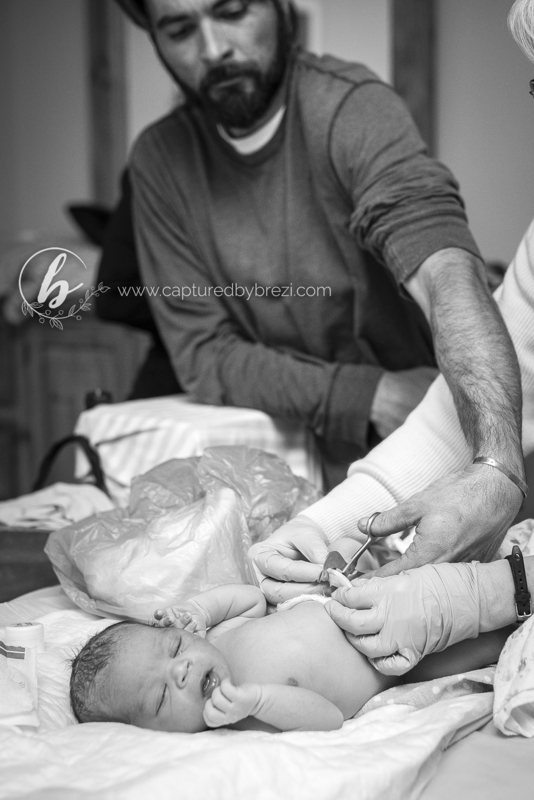 She was interested in birth photography as she had hired a birth photographer in the past and loved the experience so much she wanted to make sure she had one this time as well. Of course I was thrilled to be her photographer, especially since she was going to be at home. 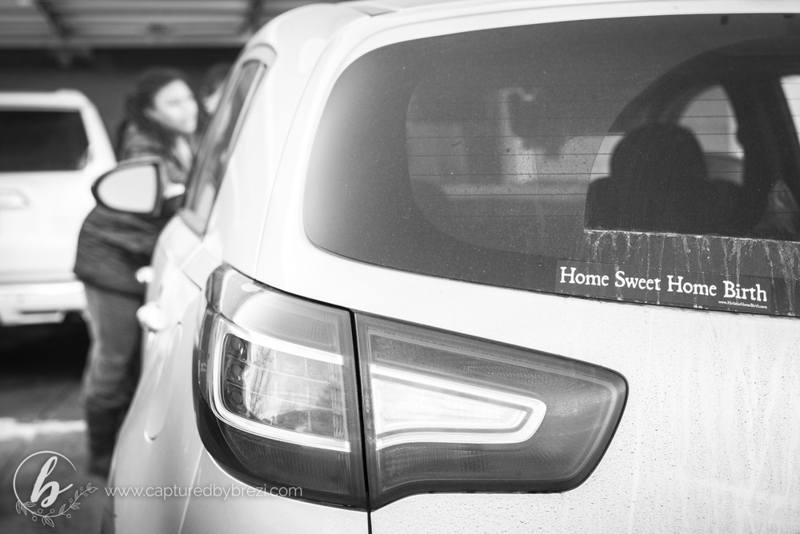 Home births are where my heart lies. 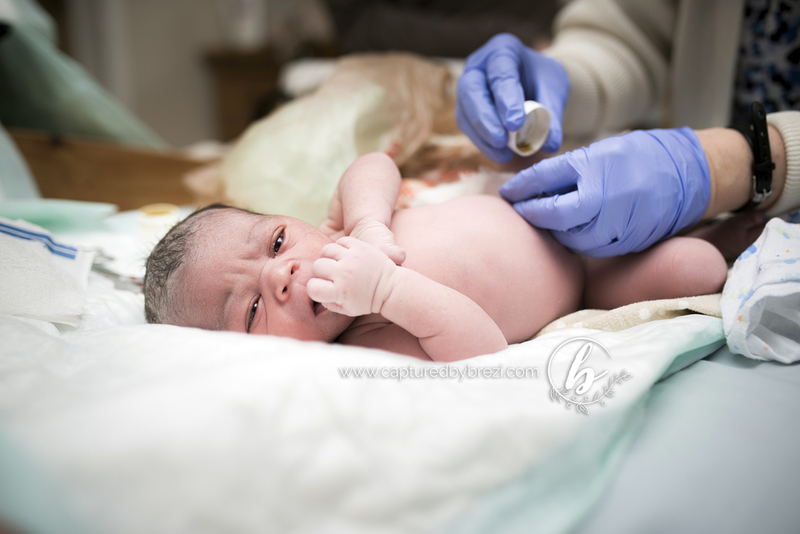 Home birth is what sparked my love for birth in the first place. 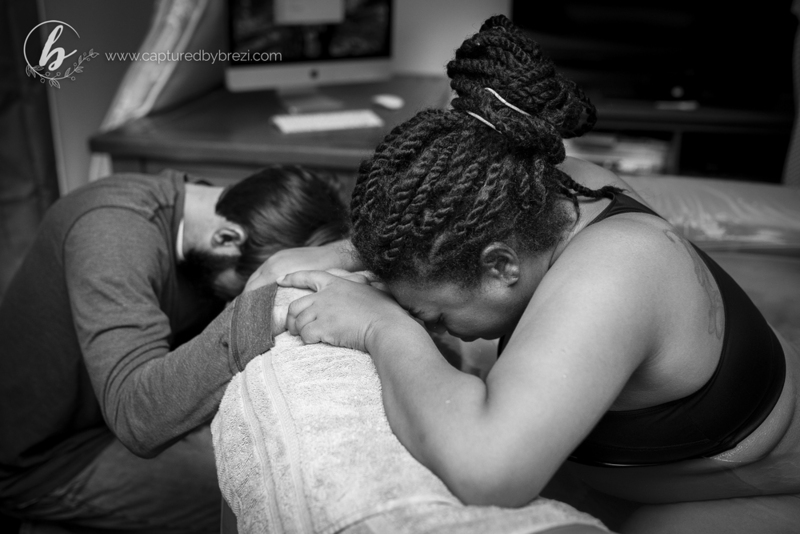 The anticipation of her birth became even greater when I learned that my doula would be there! She was actually Diamond's doula at her previous birth, and she was mine for my the birth of my second daughter. Since she isn't accepting new clients, only repeats, I didn't think that I would ever have a chance to work with her. She is, afterall a huge contributor to my love of birth! So it was really a sweet cherry on top of an already amazing birth I had to look forward to. Diamond kept me in the know through her entire pregnancy, and when the day came, she texted me just as I was about to go to sleep for the night around 10:30-11pm. She wasn't positive it was labor, but she informed me she had been having contractions irregularly for a couple of hours. I told her I would pack my bag and be ready for whenever she needed me. Around 3:00am, I get a call. 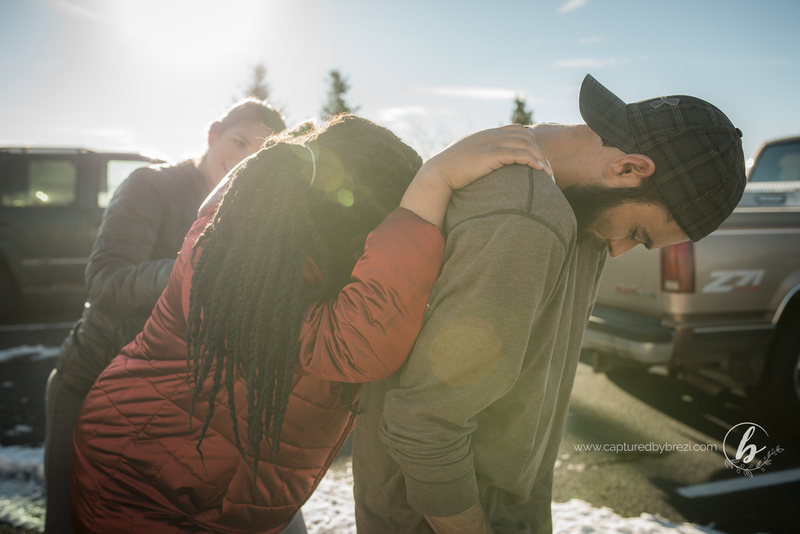 She was in active labor and the doula was on her way over. I immediately got up but took it somewhat slow getting ready as she only lives 6 minutes from me. I pulled up onto a snowy driveway, just as Dotti, the midwife, was making her way in the door. Diamond was continuing to work through her contractions, and the pool was starting to be set up and filled. As she labored, Diamond would pace between the living room and her bedroom. Each time she entered a new space she would stay there for a few rushes before moseying back down the hallway. Kim and I were starting to a pattern in Diamonds labor. When she would enter the living room she would begin to digress. Her cozy, quiet bedroom seemed to help her labor progress more quickly. After pointing that out to her, she agreed she needed to stay put for a little longer and see how that helped. Labor is a tricky thing. Sometimes a mother will feel too watched, and can become uncomfortable, like Diamond was. The living room, full of people, was not a comforting place for her. And in the story of birth, the tone should always be comfort. Otherwise, labor can actually go backwards. Mother's instinctively need to feel safe in order to give birth, it's only natural. After a little bit of alone time, and much needed rest, Diamond was ready for the next big stage in labor. We walked around her snowy neighborhood, and she labored some on a birthing ball, all while Kim lovingly supported her. 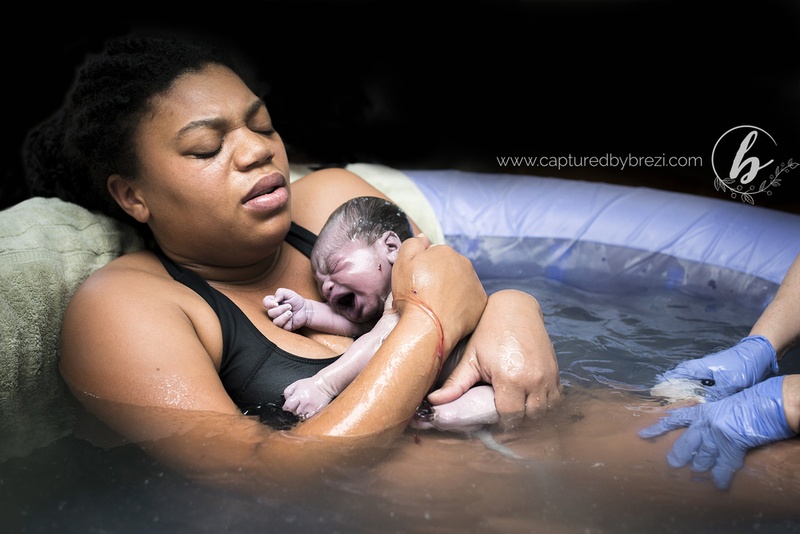 She held off as much as possible before getting into her birth pool, but when she finally did she wasn't there long before she was feeling the urge to push. As her mother dialed her father on Skype and prepared her phone to record the entrance of her grandson, she started pushing. Diamond pushed for a matter of minutes, reaching down as her precious baby crowned. Just as he was about to arrive, Diamond turned her position that would allow him to be born into her arms. And he was. . .